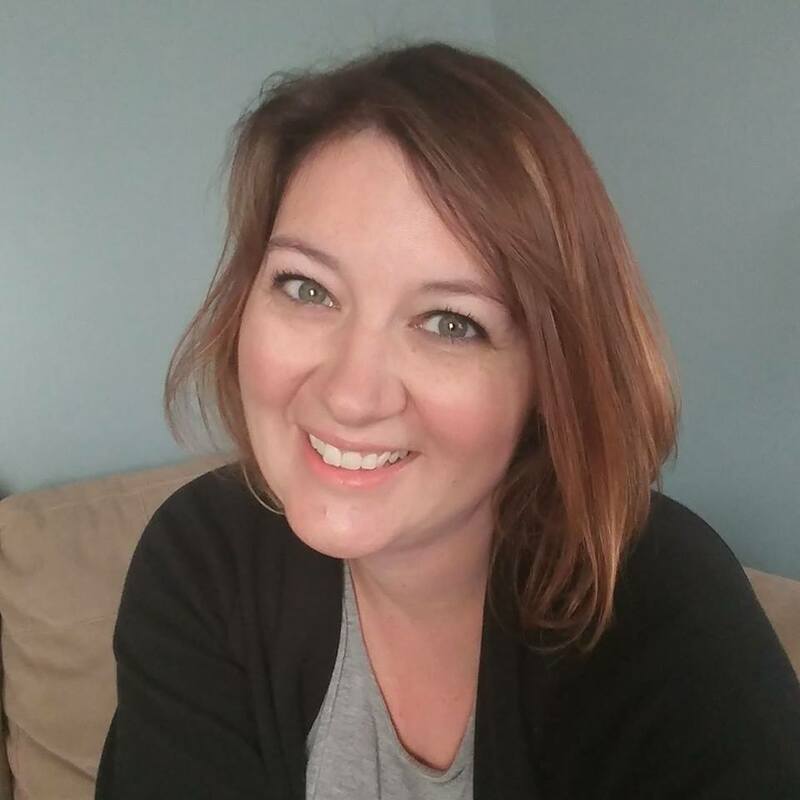 Welcome to the second month of the Cookbook Club Reviewers FB group! Last month was so much fun, and I was looking forward to this month! 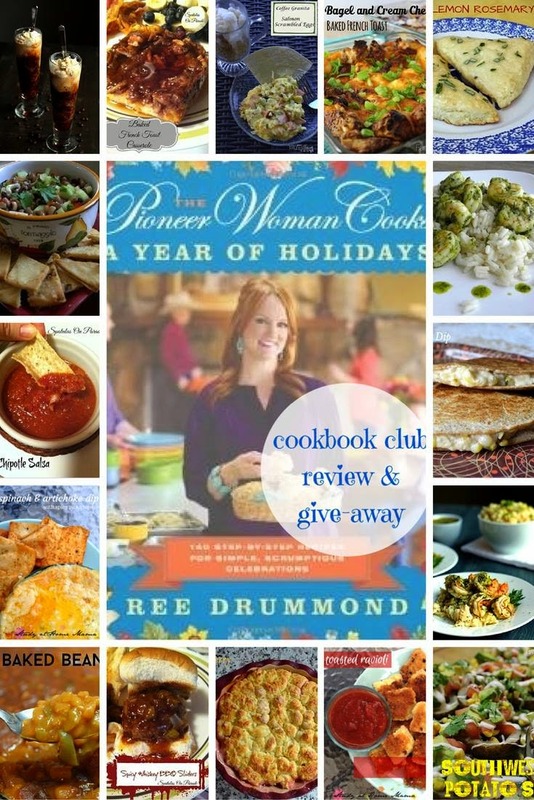 We reviewed Ree Drummond’s Pioneer Women Cooks: A Year of Holidays. I knew I would have a hard time narrowing down recipes to make because the entire book is so good! The book includes 140 step-by-step recipes for 12 different holidays throughout the year. I had this cookbook on my wish list since it was released and was thankful our review gave me a reason to buy it! After drooling over all the pictures, I settled on two recipes, Grilled Corn Dip and Peach Cobbler. I know I’ll be making the recipe for yogurt, brown sugar and berry parfaits next time we have guests over for dinner. The chimichurri shrimp looks amazing too! I don’t think you can wrong cooking from this book! 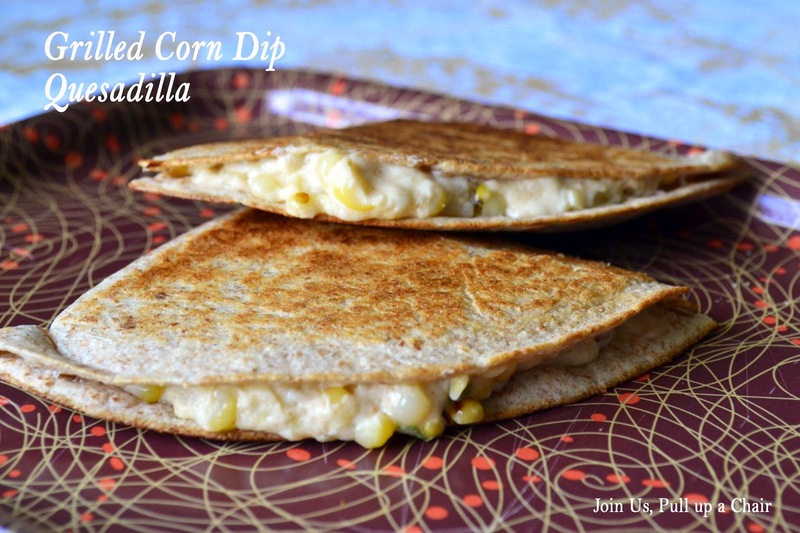 Grilled Corn Dip: I was excited to try this recipe – grilled corn mixed into a creamy, cheesy mixture. The recipe made a lot and I was glad to have enough left over to use it for filling in quesadilla for lunch. I took half of the recipe to a family picnic, it was a huge hit and I just served it with tortilla strips. 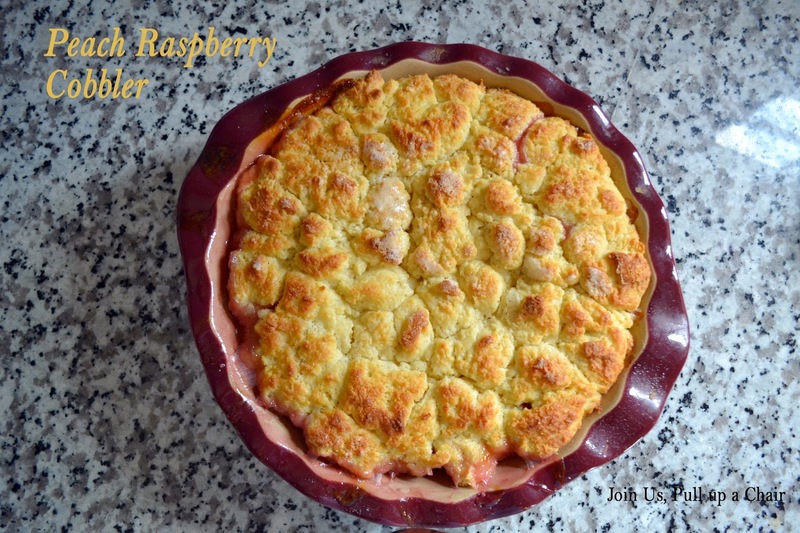 Peach Raspberry Cobbler: I had a bunch of peaches and raspberries ready to use and it was perfect timing to make a cobbler. I loved the topping, it was really good and the cobbled came out great. We all loved it and I love that the recipe is versatile that I could use any type of fruit and it will come out great!